A visual artist named Max Hattler accused Bassnectar of inappropriately using his psychedelic video artwork for the musician\’s live show visuals and now the leader of the Bassheads has responded. 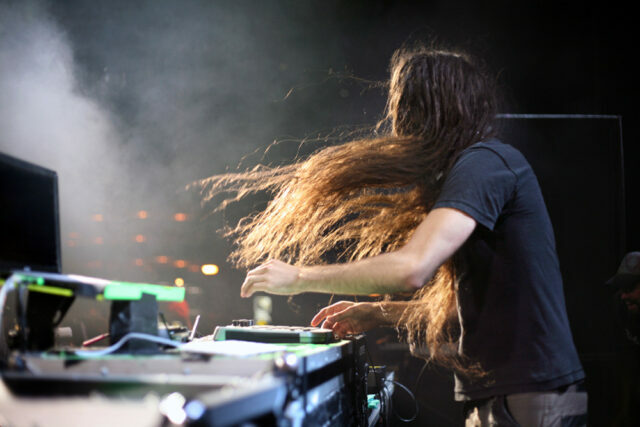 On April 2, Hattler expressed his dismay when he saw his artwork in another live Bassnectar clip when he never agreed that the bass musician could use his visuals. Specifically, Bassnectar had been using Hattler\’s \’Sync\’ for the visuals for his live production of the \’Frog Song\’. A clip from \’Sync\’ is the header photo of this article. After many bassheads and Hattler fans were stirred, Bassnectar decided to make a long Facebook apology. In the post he deeply apologized to Hattler for unknowingly using the artwork and partly blamed the chaotic nature of touring. 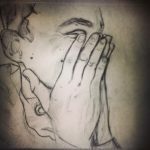 Bassnectar mentioned in the post that he had contacted Max Hattler but according to the visual artist, \”the situation is still ongoing, and no agreement has been reached yet.\” Check out a portion of what Bassnectar had to say below.